Kenya’s hip hop heavyweights have united to drop a new song dubbed ‘Pepea’. The song was released early last week as an mp3 but now they have also dropped the video. It has been years since Kenyan rappers join forces to drop a banger. Now Kayvo Kforce, Prezzo, Bobby Mapesa, Kidis, Gabu have teamed up to give hip hop lovers what they have been yearning for. Of all the rappers featured in the song, Kayvo Kforce and Prezzo are only ones who have been active in the industry. Bobby Mapesa, Kidis and Gabu had taken a sabbatical from music. 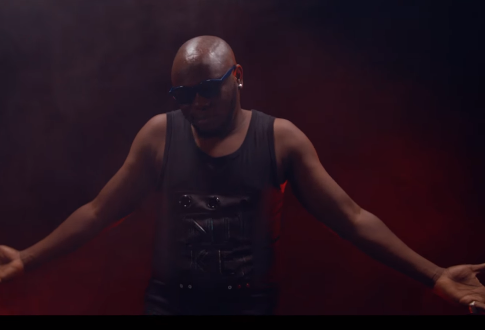 The video has been directed by Johnson Kyalo and roduced by Kash Keed.